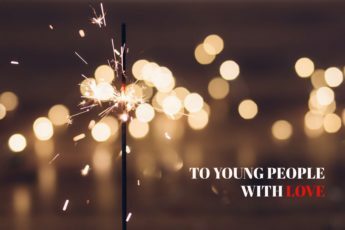 Besides empowering young people in the UK and Brazil to challenge hate, now Words Heal the World will start working with Latin American students. Guided by the Chilean journalist, James Gatica, who lives in Argentina, a group of students will start producing content and organising events to tackle diferente types of extremism such as racism, antisemitism, xenophobia, homophobia, misogyny, religious intolerance, Islamophobia and jihadism. 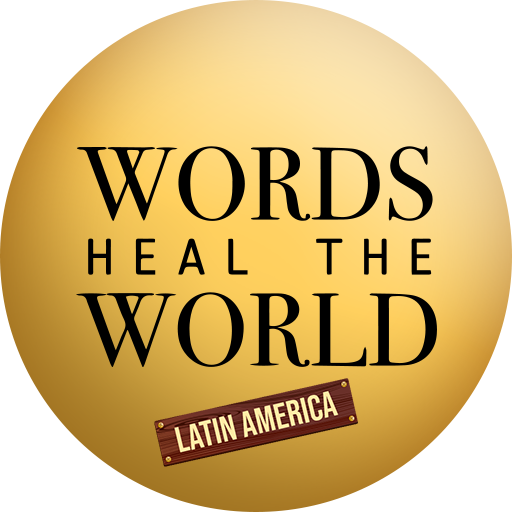 The Facebook page of Words Heal Latin America will be officially launched on February 13th and it will have articles and videos in Spanish. Part of this content will also be available on our website and other social media platforms. Although the region is frequently set aside in extremism studies, growing number of attacks towards minorities are worrisome. Interpol has already identified jihadist cells in Argentina, Brazil, Paraguay, Chile, Colombia, Venezuela y Trinidad and Tobago. according to the NGO “Grupo Gay Bahia”, one homossexual is killed every 25 hours in Brazil. black people face historical discrimination in the region. According to the World Bank, their chances of living in poverty are 3 times higher than other people. antisemitism was very strong in some Latin American countries during the 70s and is on the rise again, especially on the internet. ADL has already identified an increase on the number of online antisemitic attacks in Argentina. Although attacks motivated by hate have become more frequent in many Latin American countries, authorities still lack data that would enable monitoring hate crime and its social and financial impact on the region. 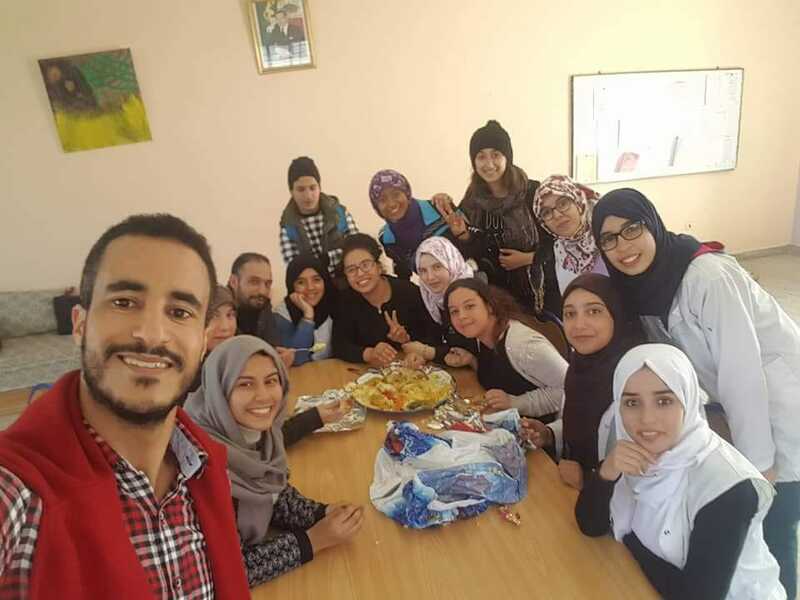 The absence of studies about hate crimes in the region has driven Words Heal the World to not only start engaging Latin American students with counter extremism but also start mapping extremism in the region. 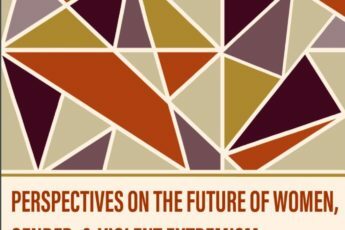 The first map of extremism, in Brazil, will be launched in May and students from other Latin American countries may also work on a similar report in the future. The lack of numbers regarding hate crimes in Latin America doesn´t mean the region is exempt from extremism. Conversely, it underscores the necessity of shedding light on how extremist views are so rooted in some cultures that are hardly perceived as extremists. Clear examples of it are racism, misogyny, and antisemitism. Just wanna input on few general things, The website layout is perfect, the subject material is really fantastic : D.